Knock Knock…. Your turn….. Wood… Your turn again…. 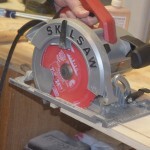 Wood you believe that after almost a century, SkilSaw still continues to unveil products that top the industry in both performance and innovation? All kidding aside, when you think of circular saws since their inception, there are all types, sizes, manufactures, or corded vs cordless. 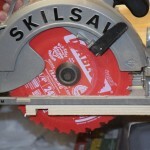 In all of the categories mentioned, Skilsaw is right up there with the best in the business. When you’re on the job site , you do not hear people say can you grab my circular saw… You always hear, can you grab my Skil saw. Whether it’s the Skil brand or not, they have inherited this saying. Having a rich history in the industry, tradesmen still turn to Skil for their reliability and value. 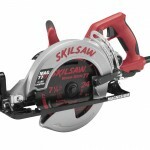 They certainly will enjoy the beauty in the newly released SKILSAW SIDEWINDER SPT67WM-22 7-1/4” Direct Drive Circular Saw. 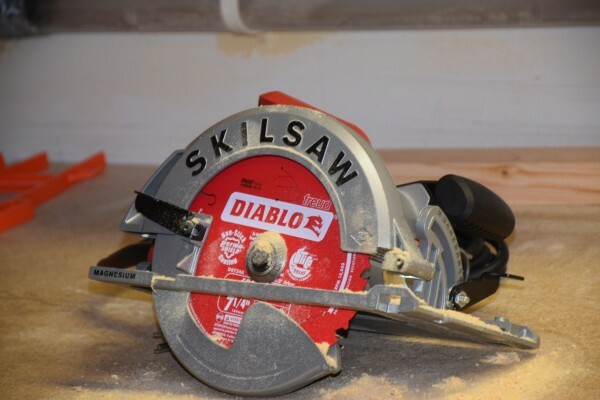 The SKILSAW® brand began with the invention of the circular saw in early 1920’s, and for decades their own worm drive SKILSAWs have been regarded as the job site go- to saw by tradesmen, near and far. 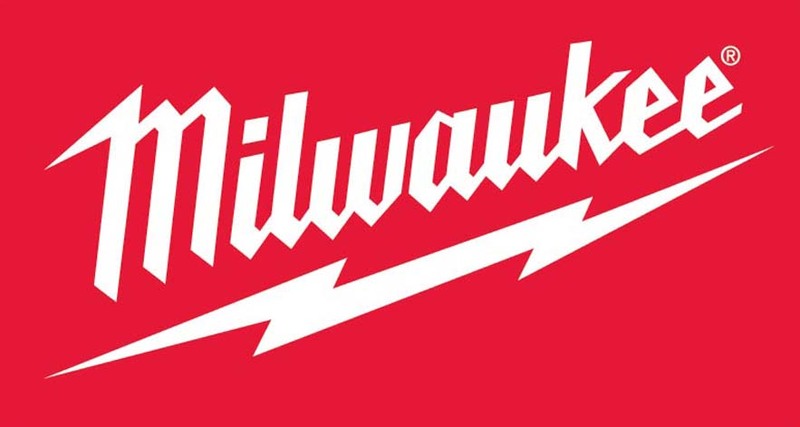 With this strong heritage in wood cutting, SKILSAW Power Tools, is launching a new brand identity and expanding its line of tools. 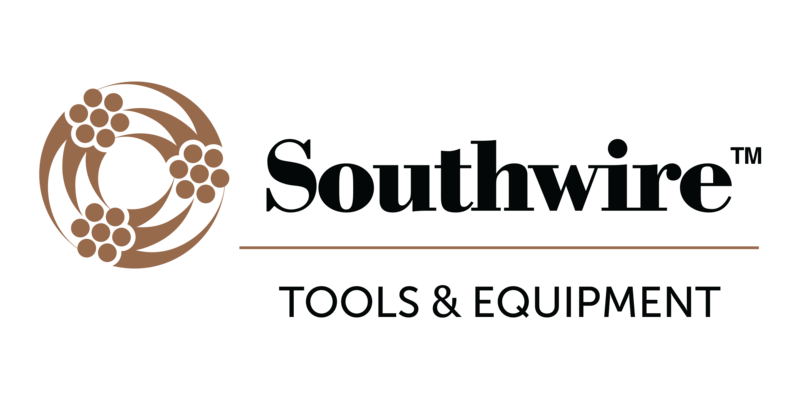 SKILSAW will feature a new logo and introduce two new direct drive circular saws under the name SIDEWINDER™ with additional product launches planned. When the sidewinder arrived in my shop, there were a few things that caught my attention right off the bat. The weight is about 9lbs which makes it slightly heavier than average, but still easily operated by one hand. [Not recommended] The levers for the bevel and the depth adjustment are easy to use, even while wearing gloves. The base plate is super smooth making for easier sliding and it has great balance. The storage for the wrench is tucked in the rear of the base plate, allowing you quick access without losing the tool. 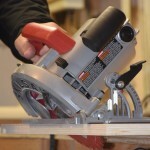 It has a snap in type locking feature preventing it from falling out, even with the vibration of the saw while cutting. With the winter on top of us here in New England, I decided to take all my old scrap wood in the shop and strip it down to make kindling to burn. I had a ton of scrap wood from past renovations and seemed to have stripped about a mile worth of wood.. That being said, from the first strip to the last, this saw ran cool, steady and flawlessly. I have a feeling that living in Massachusetts a mile of kindling won’t get me far this winter. Be good Mother Nature !! 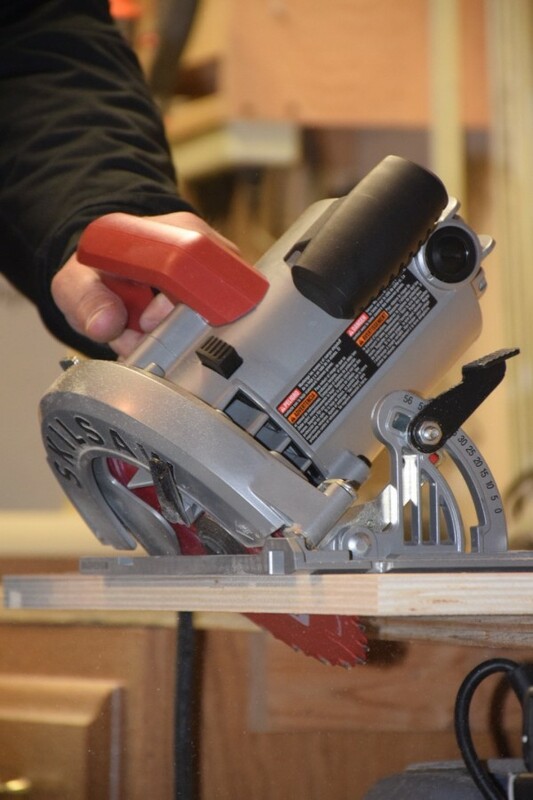 Not having much experience with “worm drive” saws, I wanted to get the honest opinion on what is better and why, so I decided to interview the editor of the website A Concord Carpenter and the assistant editor of this site, Robert Robillard. Rob is a general contractor who owns his own finished carpentry and remodeling business. Robert breaks down the differences for me. Here is what he has to say. 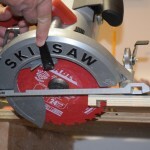 “Carpenters from coast to coast have used worm drive saws for framing, stair and roof rafter construction. The “Worm drive” is the name of the gears inside the saw. The motor drives a worm gear that transfers power to the blade. Because of this a worm drive has more torque and will cut when a direct drive saw would stall out. Which means more powerful! It also means more weight and for years this was a negative for a lot of carpenters who are not framers. 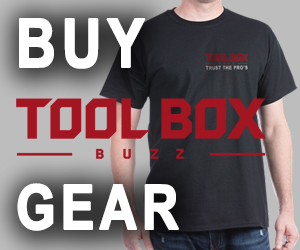 To accompany these new products and all future SKILSAW products, SKILSAW is now providing an unmatched Stay True™ Guarantee. The guarantee pledges that users will get the same legendary performance in these new saws they have come to expect. 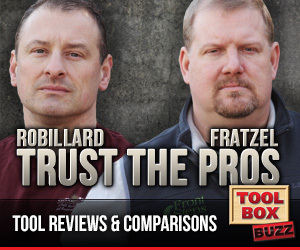 If not, the pro users has 180 days to test out the SIDEWINDER and receive a full refund on the saw if not satisfied. Could you tell me how you think this saw compares to the two lightweight Dewalt sidewinder saws, DWE575(SB)?